Now enhanced with Homegrown Red Roses. 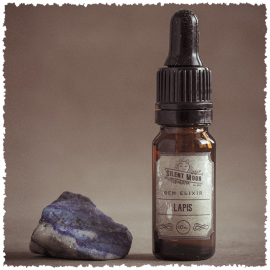 Full Moon elixir opens the heart with gentleness and admiration. Promotes timeless everlasting love between relationships. 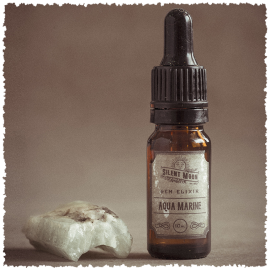 An Elixir taken as a support for a tender heart. Gives balanced connection to the earth plain and to the spirit. The Red Rose combined brings in the deep love of the grand mother energy. I also relate this to the deep connection to our earth mother. If you close your eyes and take three deep breathes of a red rose she will take you on an extraordinary journey. Our sense of smell triggers so many memories. 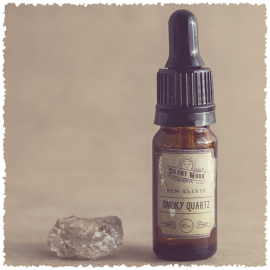 This elixir also assists meditations of the heart and for those who want to acknowledge past memories with love and healing. Red Rose is present in my 5 for the Heart combination elixir and mister. Available July 2018. 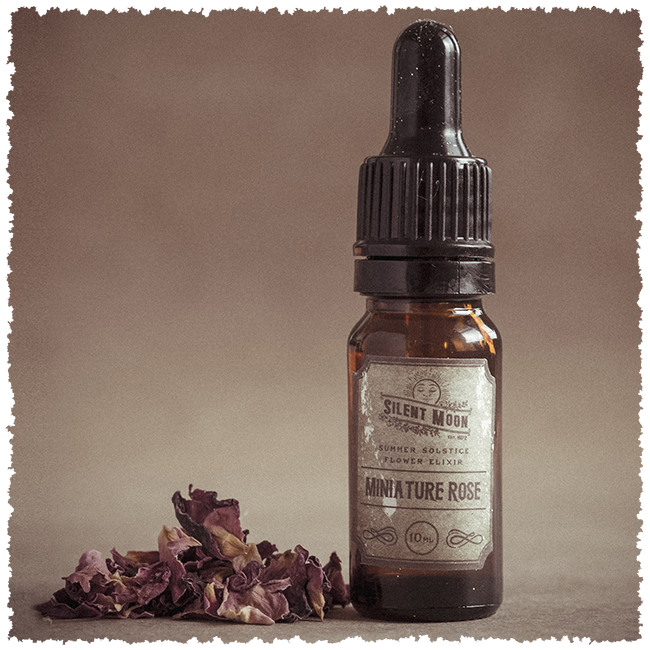 Moon enhanced pure water, alcohol as a preservative, energies of miniature rose flowers and home grown red roses. 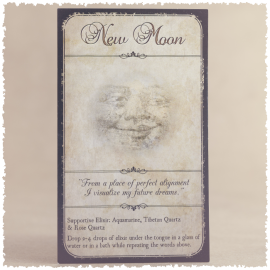 Made by MoonLite with abundance and love. 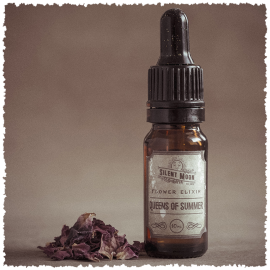 I have been getting to know and tending my red rose plant since 2015 before adding her energy to this rose elixir.